Actress Jiin Jang continues on her path to international success with her amazing acting talent that has many Hollywood A-listers talking. A Korean native, Jang has always had a strong passion and devotion towards the art of live performance. As a child she dreamed of one day being able to visit and continue her acting craft in such respected places as the United Kingdom and United States. 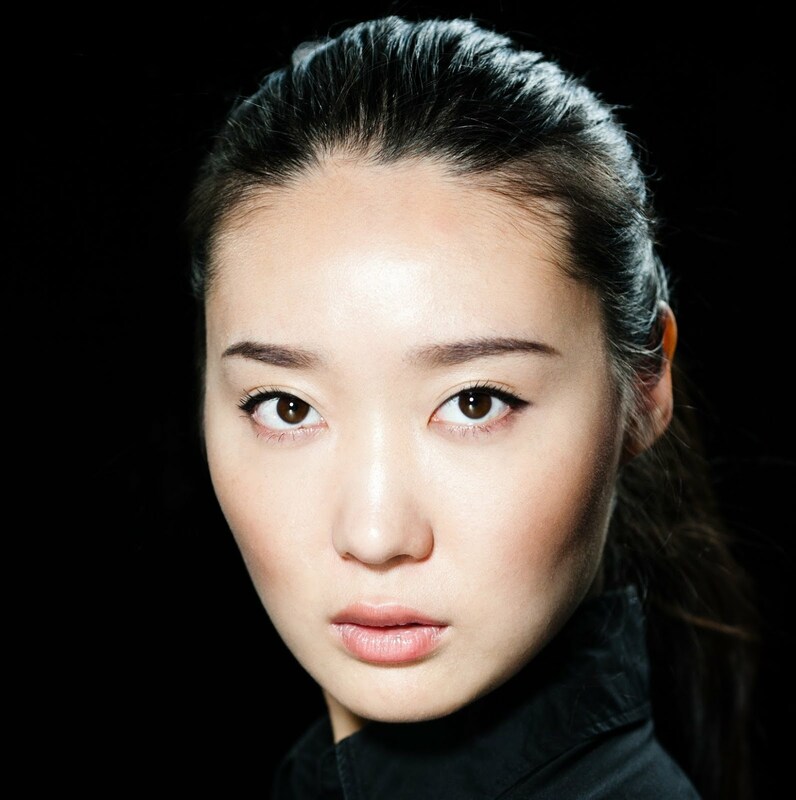 As the story is told, Jiin Jang went on to study in London and take part in the internationally known drama education. This led her to her taking various roles to build an impressive and yet unusual acting resume rivaled by few in her own league, let alone around the world. Jang was after all acting in a country not of her own origin. She comments on this by saying, “Every day I face new obstacles and learn something (beautiful)….For me, this makes my life rich by expending knowledge and senses.” She went on to play a diverse role in several productions which include, Macbeth (Ross), Illyria (Madga, Flavia), Blue Beard Babes (Jane Seymour), and Finally (Mi-Sun). Known for giving energetic and expressive performances, Jang has made a place for herself. Her talents do not stop at being a enigmatic actress. Jiin Jang extends her creative prowess into the world of production as well. Upon acting in yet another stellar international role in Poland, Jang was able offer her ideas in live production. She was invited to create and work on her own ideas with other physical theatre performers from everywhere in Europe. This was a research use in between highly qualified professionals that was made possible by the remote and secluded location in Poland in which she had neither a cell phone nor electricity; she was able to show the true level of her talent that and how she was able to communicate such intuitive and creative ideas in an unconventional environment. Jang’s next step is to take advantage of the ever growing popularity of streaming and cable services here in America and all around the world. She plans to collaborate and create pieces that could use these platforms such as Netflix, Hulu, Youtube, HBO, and even Google. She expresses her excitement to in these ideas by saying, “All of these are providing platforms for us in so many different structures.” No matter what Jang has in store for us, it is sure to be a creative success.